BEAR GALLERY - Our Local Black Bears! Welcome to our gallery of bear photos collected over the years since the beginning of the BEAR League. We have been honored to live in close proximity and in harmony with most of these magnificent creatures. These wonderful bruins live or have lived in and around the Lake Tahoe, CA area. 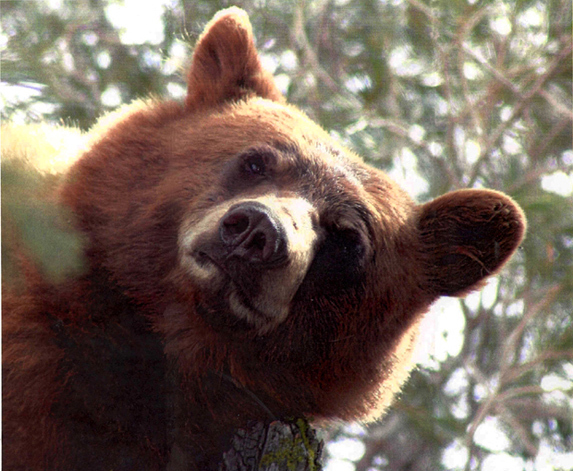 Bugged by a bothersome bear?